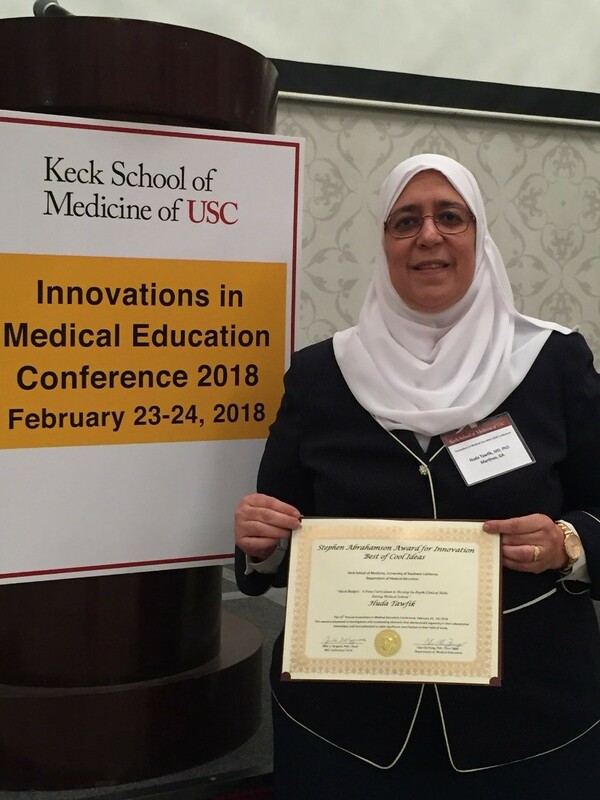 Dr. Huda Tawfik, Assistant Professor, Department of Pharmacology & Toxicology, Medical College of Georgia, Augusta University was awarded best "cool" idea in medical education at the Innovation in Medical Education conference 18 at the Keck School of Medicine for her team’s the project: "Merit Badges: A Para-curriculum to Develop In-Depth Clinical Skills during Medical School"
Raeann L. Carrier, Ph.D., who is also a member of ASPET (the American Society for Pharmacology and Experimental Therapeutics) will be inducted as a Fellow into the Academy of Pharmacology Educators at the ASPET annual meeting this April. The Academy of Pharmacology Educators recognizes individuals who have made exemplary contributions to pharmacology education in one or more of the following areas: student-teacher interaction, innovation contributions, scholarly endeavors, and/or professional development and service. Dr. Carrier is the Director of the Office of the National Boards and Exam Center and tenured assistant professor of pharmacology at the West Virginia School of Osteopathic Medicine (WVSOM). In 2009, Dr. Carrier joined the National Board of Osteopathic Medical Educators (NBOME) National Faculty and she still serves as a pharmacology Subject Matter Expert. Her work with the NBOME includes writing, reviewing, editing, and developing content for COMLEX-USA Level 1 and the new Foundational Biomedical Comprehensive Osteopathic Medical Achievement Test (COMAT) exam. 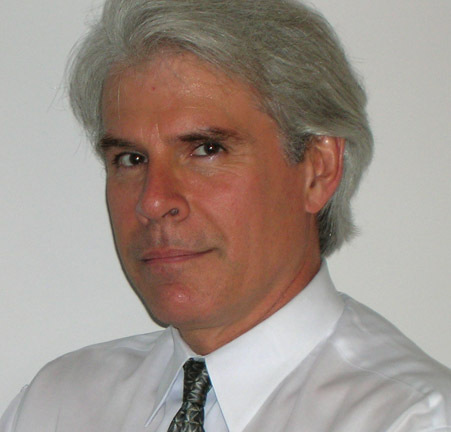 Mark J Hernandez, Ph.D. has been invited to join the Academy of Pharmacology Educators and also has been invited to join the National Academy of Osteopathic Medical Educators (NAOME). As a follow-up to our successful series on faculty and student wellness and resiliency and as a prelude to our annual meeting integrating nutrition and wellness education in teaching the health sciences, the 2018 Spring IAMSE Web Seminar Series focused on specific examples of how schools have implemented programs to address these issues. The first session featured presentations by Angela Cheung from the University of Toronto and Maryam Hamadi from Stanford who described the current status of physician nutrition, barriers to healthy eating by physician training and practice, and suggestions for awareness recognition of the importance of proper nutrition in the wellness of physicians. The second session was presented by Nicholas Pennings from Campbell University and highlighted, from a practical standpoint, how a new osteopathic medical school implemented a longitudinal nutrition theme focused on obesity. The third session, presented by Sian Cotton, provided a detailed description of a highly successful center for the promotion of integrative health and wellness at the University of Cincinnati. The fourth session featured another paired presentation by John Yoon from the University of Chicago and Tania Jenkins from Temple who examined research focused on the moral and spiritual development of students over-time, conducted as part of the of the “Good Physician Project.” The series concluded with a presentation by Joe Shapiro from Beth Israel on promotion of student wellness using peer-support groups. Registration for the Fall series, The Role of Technology in Health Sciences Education, will open in July and commence in September. Be sure to keep an eye on your email for more information! Have you registered yet? What are you waiting for? Register here today! The website is beautiful, easy to navigate, and helps you keep connected. Check it out! And don’t forget to drop your ideas in the IAMSE Idea Box while you are there! To access the idea box, log in to the IAMSE member site here. Once logged in, click “Manage Profile” at the top right of the page and then scroll to where it says, “Content and Features.” Under this heading, you will find the Idea Box. We know you have colleagues who would benefit from IAMSE membership! Encourage them to join by having them visit the IAMSE Membership page.